VISIT CHAMPIONS PUBLIC GOLF COURSE TODAY! Built in 1988, Champions Public Golf Course, previously know as Green Fairways, comprises of 9 holes of challenging yet enjoyable golf. Our Par 34, 2,000 metres course promises to entertain all who play regardless of ability level. Situated in a prime location, near the Bukit Timah residential district and easily accessible via the PIE, our course provides all golfers a formidable round of golf, all year-round. 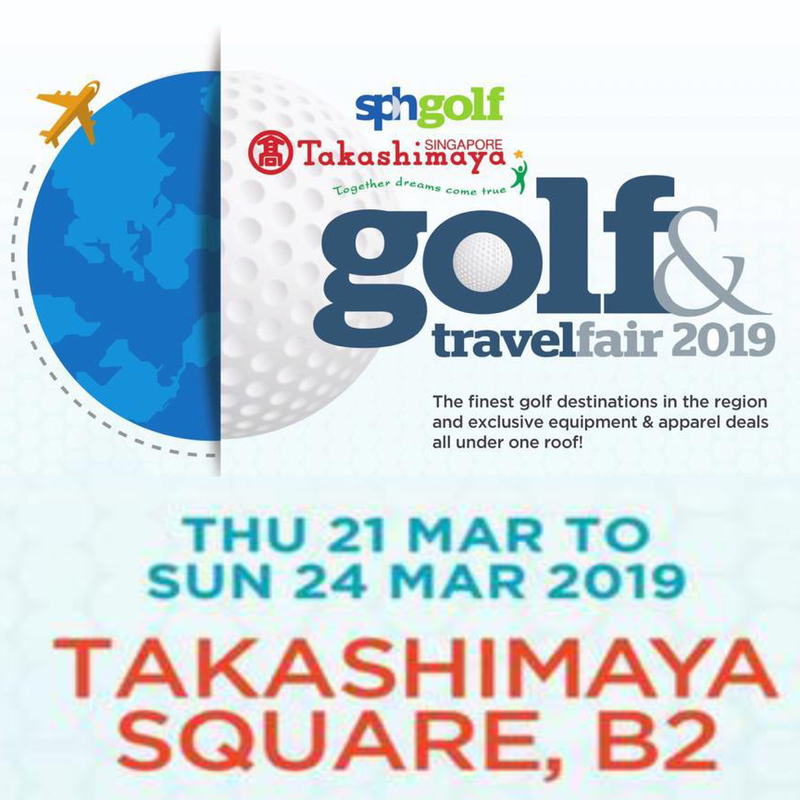 Book your Tee Time now! 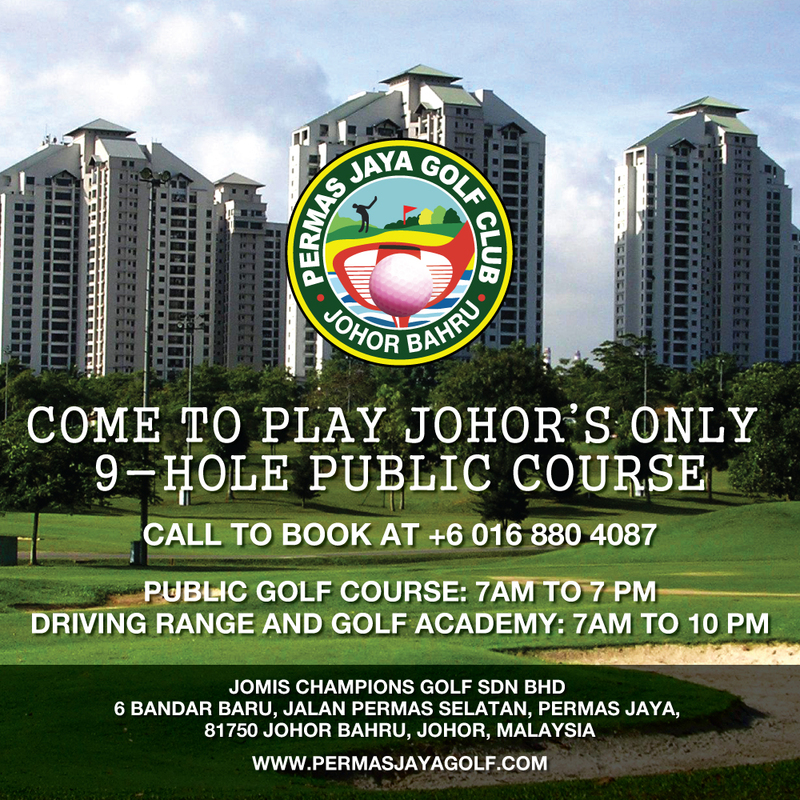 Permas Jaya Golf Club (visit website) is a nine hole walking Public golf course. Golfers of all skill levels (beginners or avid pro golfers) are welcome to play 9 or 18 holes. We have a 40 bay driving range that offers all the game improvement services you need. Lessons from local and international golf professionals are available too. Come on down to choose from a variety of customized packages just for you. 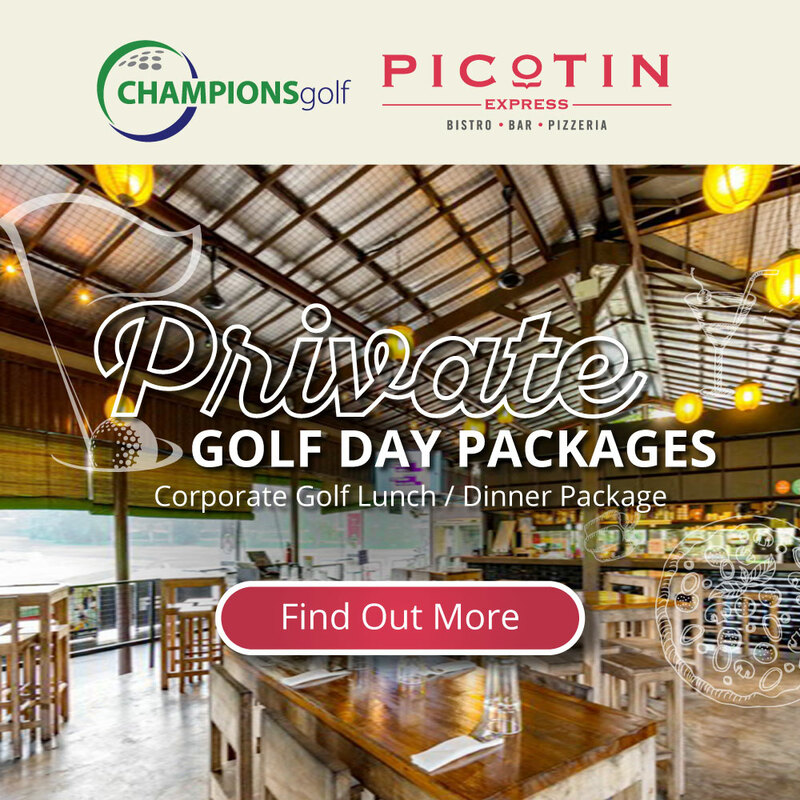 Click here to view arrangement of transport from Champions Golf to Permas Jaya Golf Club. Tamarin Golf Course is part of the Nongsa Point Marina & Turi Beach Resort complex.Champions will be arranging regular golf events there in the near future. 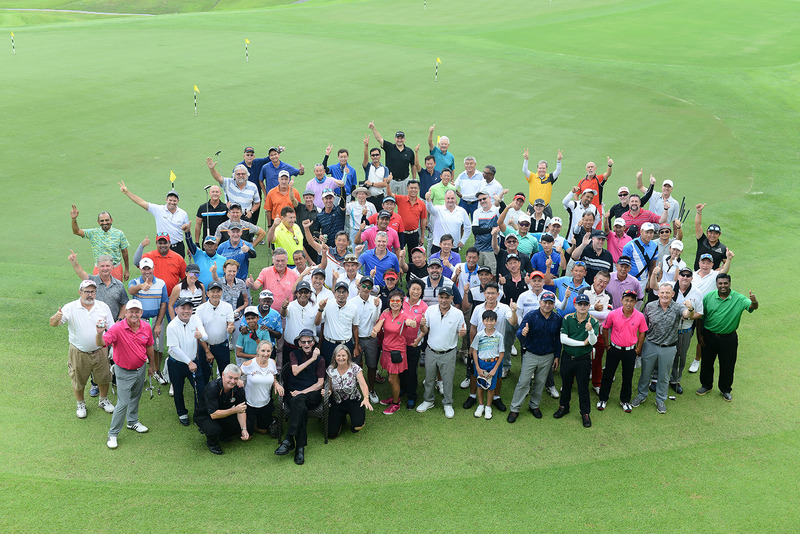 The event was graced by over 90 golfers and 150 dinner guests including golf & sports stars in attendance such as Stewart Ginn, Kyi Hla Han, Scott Barr, John Powell, Garry Doolan and Stuart Andrew. Photos and Videos of the event can be viewed on Champions Golf’s website. 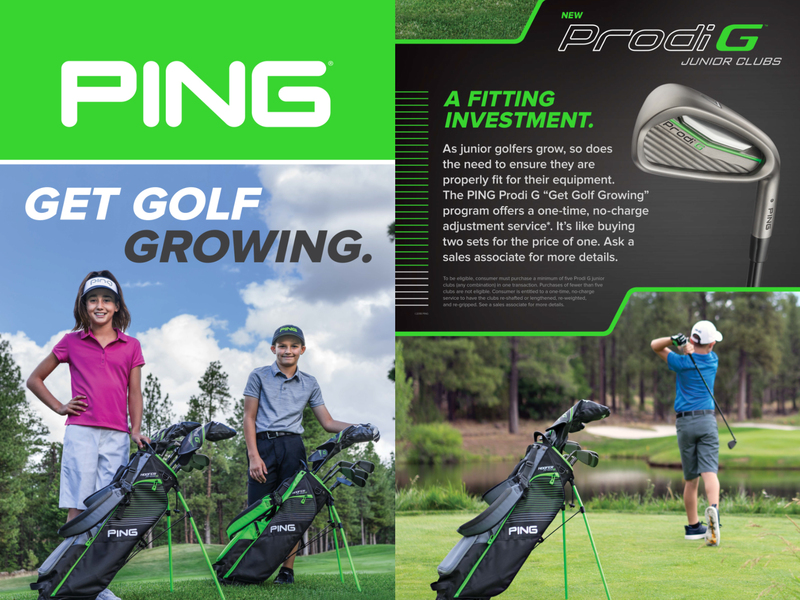 Buy $100 worth of Range Ball Top-Up — receive 2 Credits Free! Entry Fee is $10 per entry. 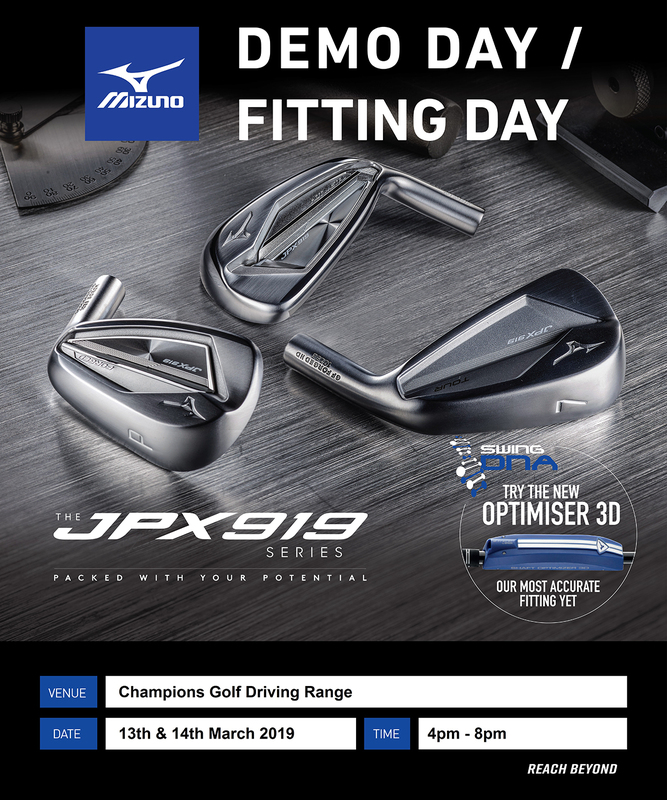 Free for Champions' Golfers (T&Cs apply). 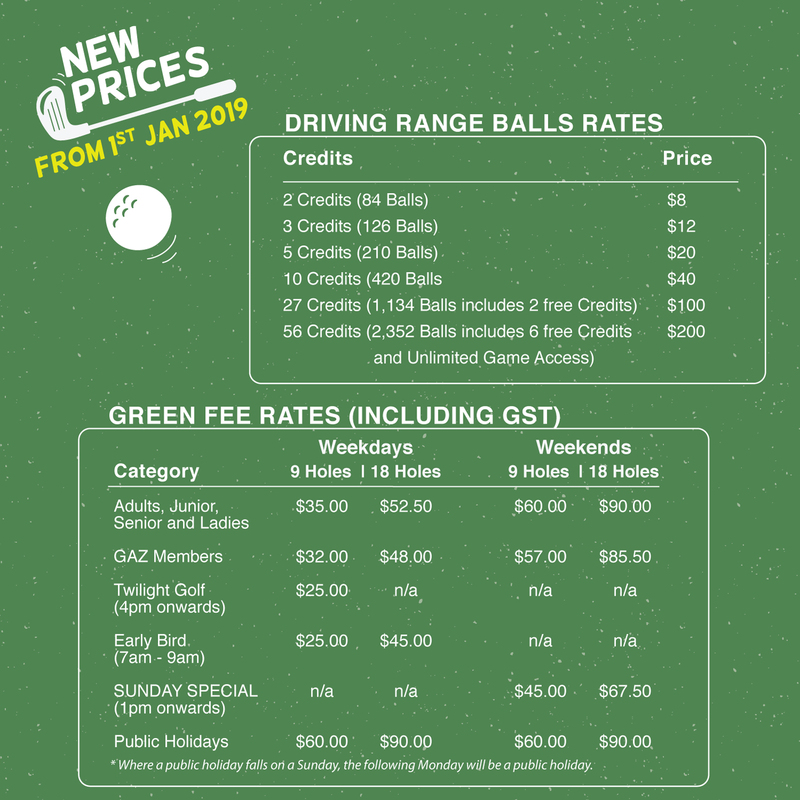 Choose your preferred golf package that gives you the best shot. “Aren’t we all looking for the perfect place to hold our Child’s birthday party? Look no further, because Champions Golf have the best Children’s Birthday Package in town! Experience our Mini Golf and Pony Rides with other activities like Driving Range/Golf Course, Photobooth, Face Painting, Interactive Magic Shows, Glitter Tattoo and Balloon Sculpting; plus selections of Premium Food & Beverage packages from Royal Thai and Picotin Restaurants.